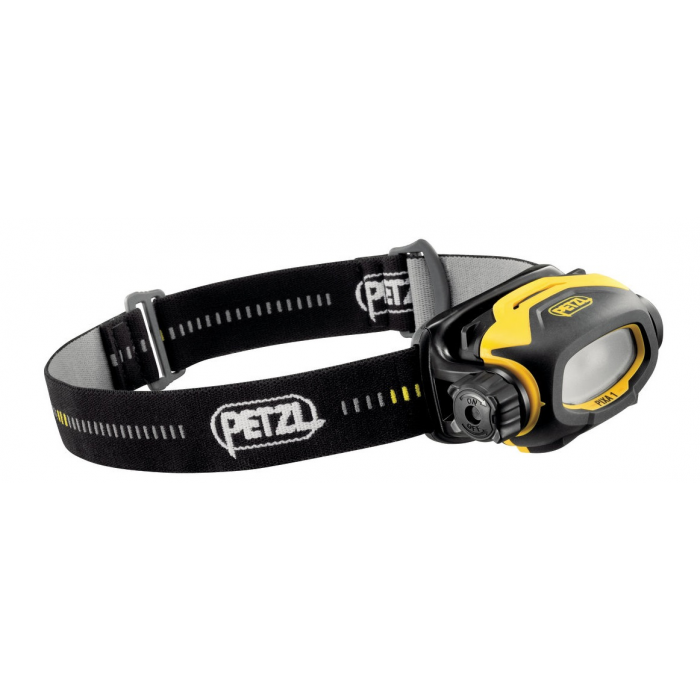 Headlamp for use in HAZLOC Class 1 Div II and Class 2 Div II explosive environments, suitable for proximity lighting. 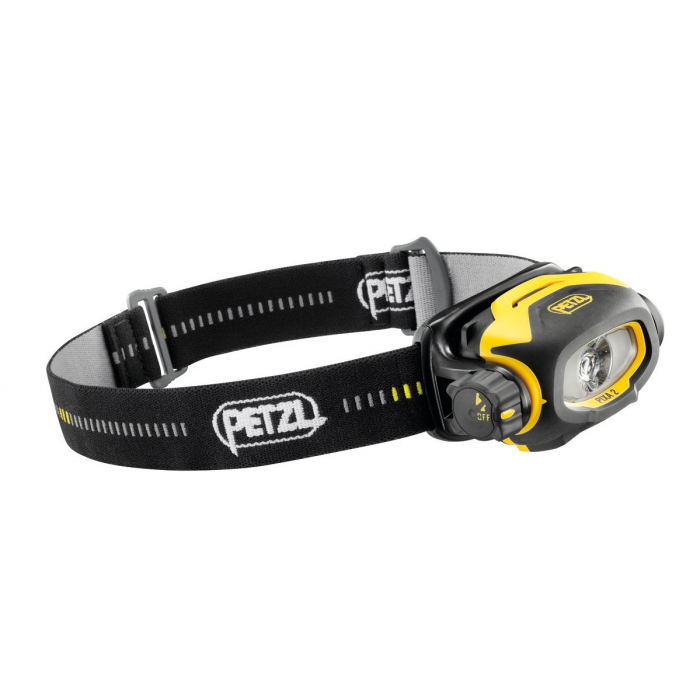 The PIXA is a rugged headlamp offering lighting that allows the user to work comfortably on tasks close at hand. 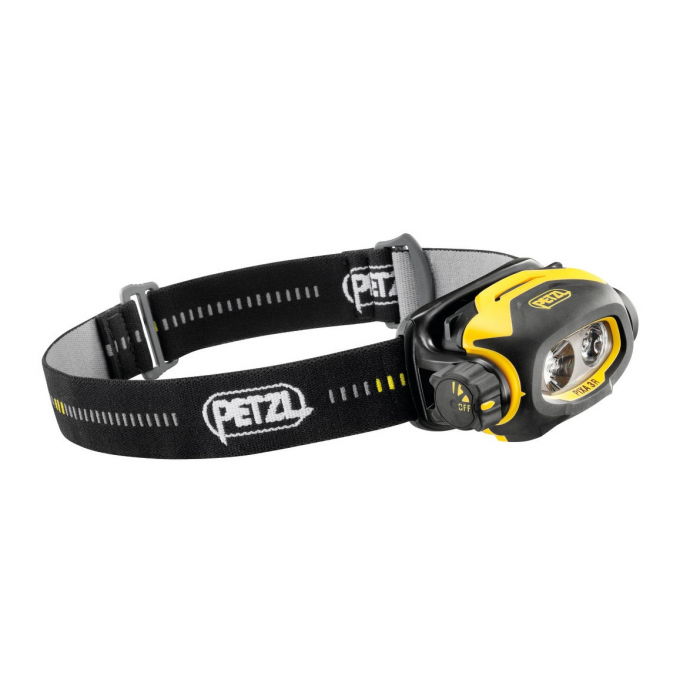 CONSTANT LIGHTING technology: brightness does not decrease gradually as the batteries are drained. Depending on the need, it may be worn on the head, mounted on the helmet, or placed on the ground.